Hailed as a “pioneering instrumentalist and writer” and praised for his “surpassingly beautiful music” and “undoubtedly brilliant mind”, British saxophonist Alastair Penman is a dynamic and versatile performer and composer, presenting contemporary music in new and exciting ways. Having earned masters’ degrees in both Information and Computer Engineering (University of Cambridge) and Saxophone Performance (Royal Northern College of Music), Alastair has a strong interest in the fusion of live saxophone performance with electronic effects, backings, and enhancements to create often previously undiscovered sound-worlds. 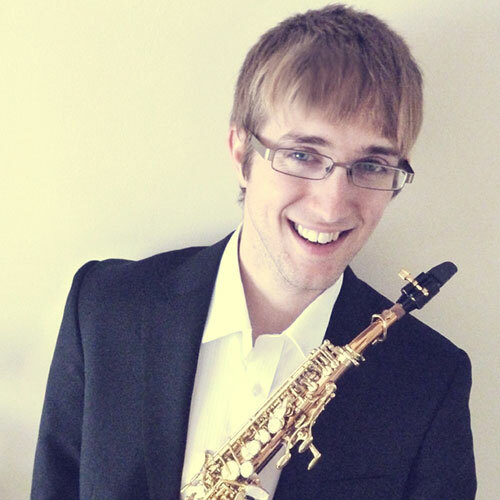 In an ensemble setting, Alastair is soprano saxophonist with the award-winning Borealis Saxophone Quartet and has performed with the Philharmonia Chamber Orchestra, Ardente Opera, The Beethoven Ensemble, Ensemble BPM, and Cambridge Touring Opera. He has also appeared with jazz groups at Montreux and London Jazz Festivals, as well as at jazz clubs across Europe. Alastair has had the pleasure of working with conductors including Sir Roger Norrington, Dimitry Sitkovetsky, Baldur Bronnimann, David Hill and Stephen Cleobury, and has performed with jazz greats Mike Gibbs, Clare Teal, Steve Waterman, Mark Nightingale, Gareth Lockrane, Julian Arguelles, Liane Carroll, Issie Barratt and John Helliwell. Alastair’s talents have been recognised with awards from the City Music Foundation, Park Lane Group, Countess of Munster Musical Trust, RNCM (Fewkes and Harwood Scholarships) and St. Catharine’s College. 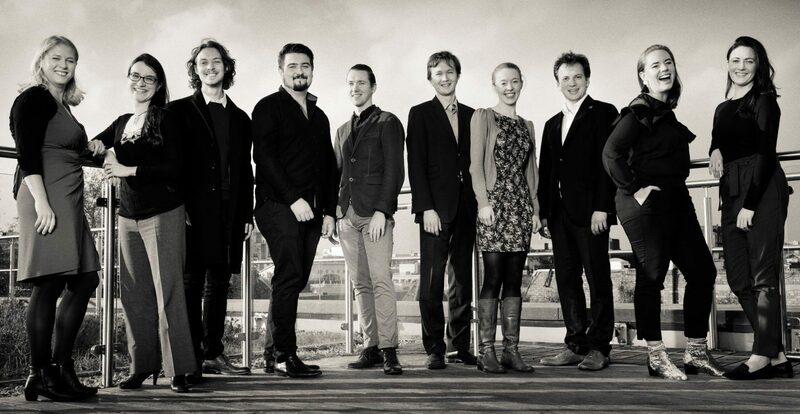 Alastair has also been a finalist in the Yamaha Music Foundation of Europe and RNCM Gold Medal Competitions.